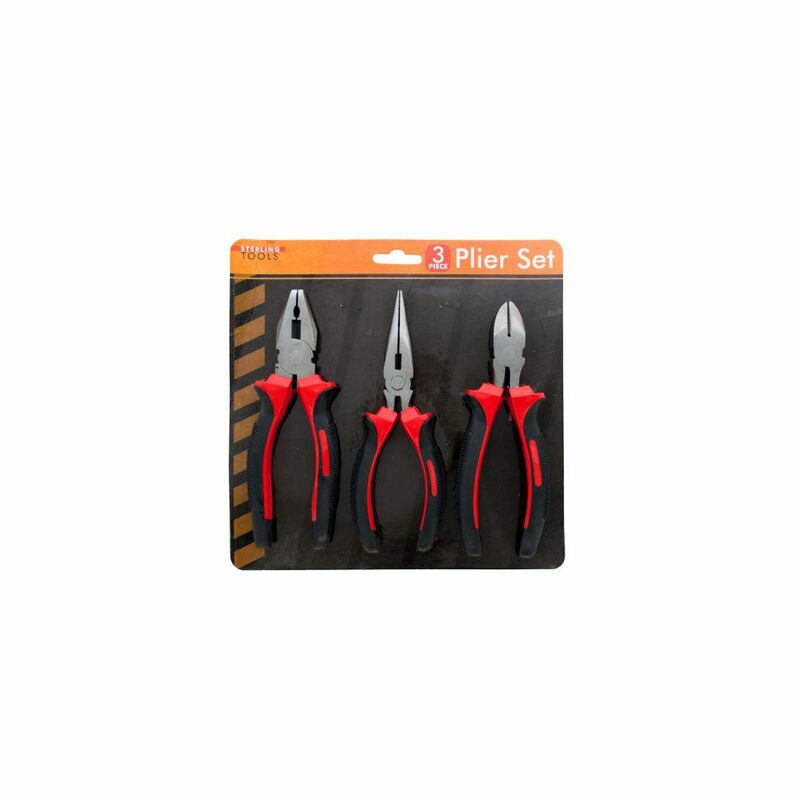 A perfect addition to any tool box, this 3-piece 6 Heavy Duty Plier Set is a home essential that frequently comes in handy. 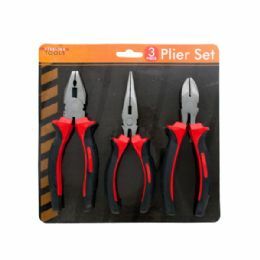 Set includes three types of pliers so all the bases are covered. 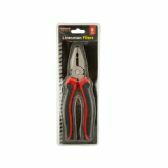 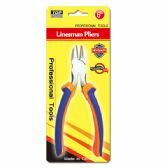 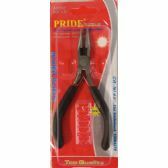 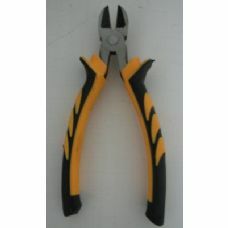 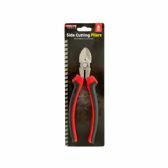 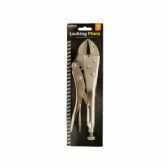 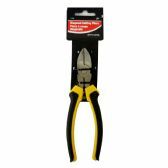 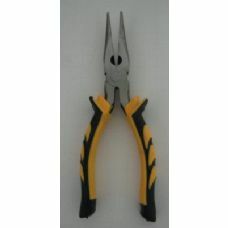 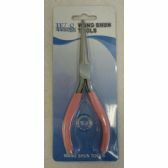 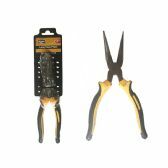 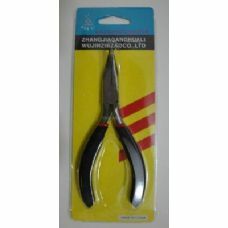 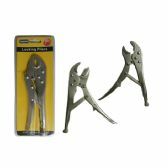 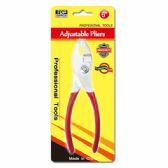 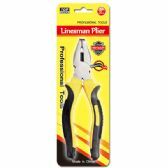 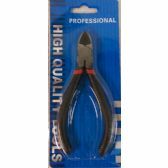 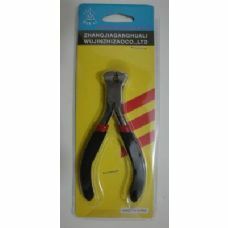 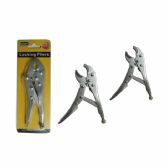 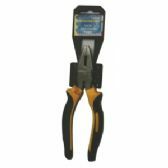 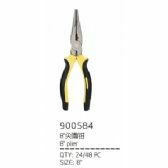 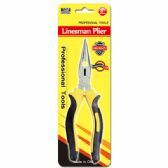 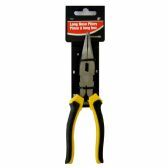 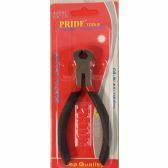 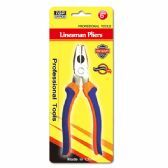 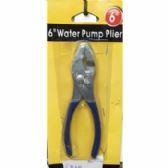 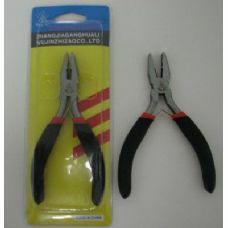 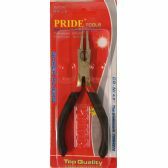 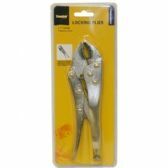 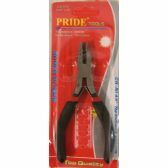 Sturdy steel construction and textured hand grips make these pliers long-lasting tools to do the job right. 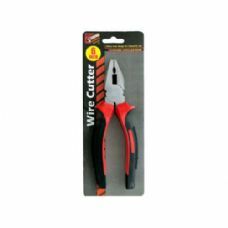 Comes packaged in a blister pack.